3 out of 4 people in my house are coffee drinkers and 2 out of those 2 LOVE trying different coffee. Friendly's Butterscotch flavored coffee is one of our favorites. My daughter has never had Friendly's Ice Cream so she has nothing to compare it to but I remember always getting it at Friendly's when I was in college. It was a vanilla flavored ice cream with swirls of rich, creamy, buttery butterscotch through it. While I don't have a Friendly's near me, I love one of my favorite drinks mixed with the flavor of one of my favorite ice creams. If you love flavored coffee try this one. 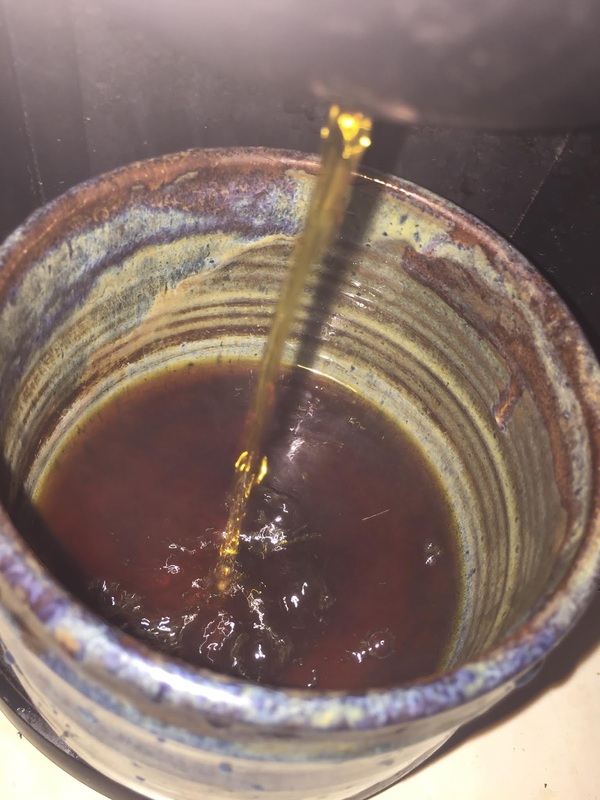 It is like a dessert in a cup with that sticky, buttery smell you can't help but love. Perfect for those nighttime sweet cravings. (We can drink coffee up to an hour before bedtime and it doesn't affect our sleep). Friendly's coffee is the perfect light-medium roast made with 100% Arabic coffee beans. We love it and offer it everyone who has stopped over in the past week. Even those who don't love flavored coffee told me they enjoyed it. Not Friendly's but I love the Peppermint Mocha flavored coffee. I love caramel flavored coffee. Oh yes, i love the hazelnut flavor for coffee and even as a creamer. Makes it taste oh so good. I love coffee flavored ice cream with chocolate sprinkles! 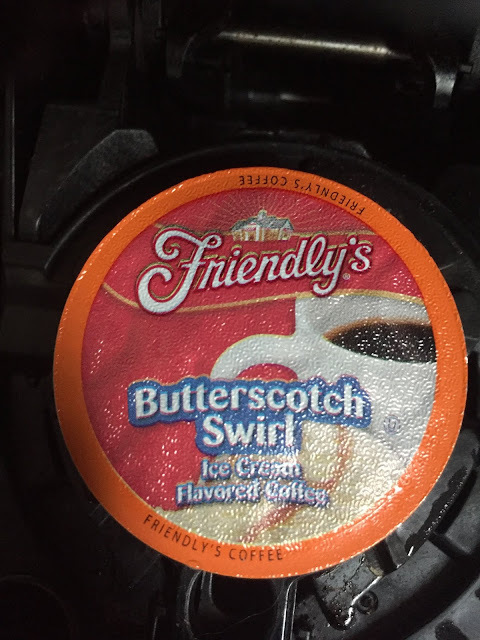 I've never tried the Friendlys brand of coffee products but I've always loved hazel nut flavor,the varieties of Friendlys flavors sound delicious! I love pumpkin spice flavored coffee. I love Friendly’s Butter Pecan ice cream. 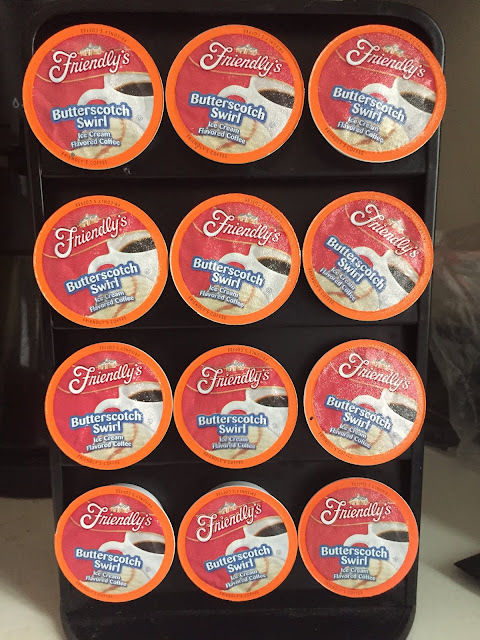 I grew up on Friendly's coffee flavored ice cream, would LOVE to try their K-Cups! My favorite is vanilla flavored coffee. Favorite is cookie cream ice cream. My favorite Friendly's Ice Cream flavor is the Black Raspberry. There's a Friendly's just a couple of blocks from my home and I've been ordering that flavor for over 25 years. Favorite ice cream is chocolate and I also love mocha hot coffee. 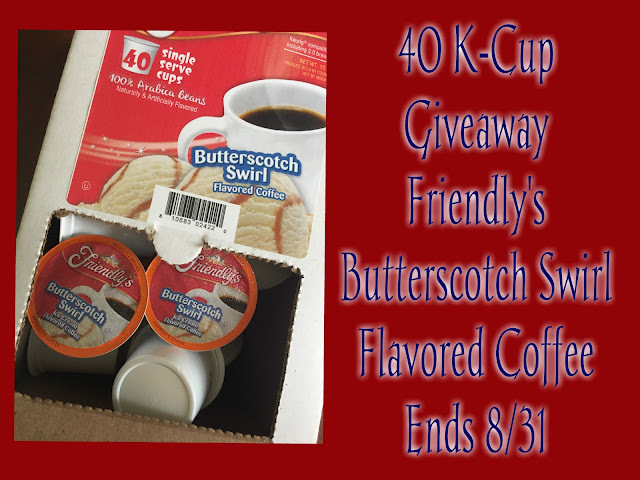 My favorite is Friendly's Vienna Mocha Chuck flavored coffee! So good! Hazelnut coffee is my jam!